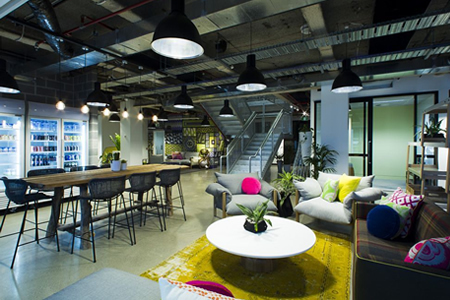 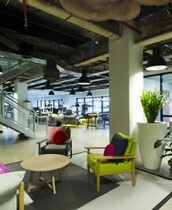 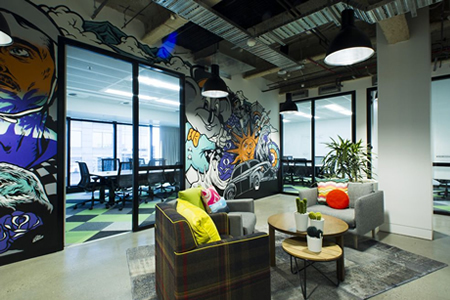 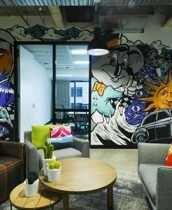 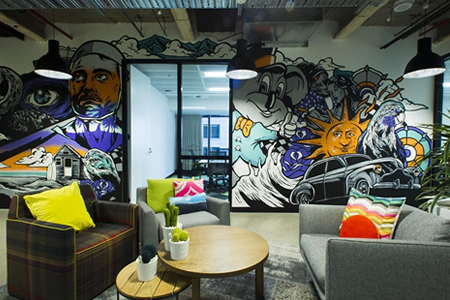 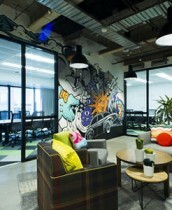 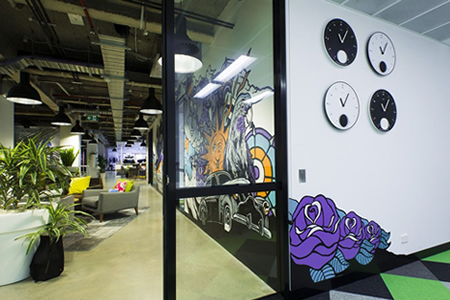 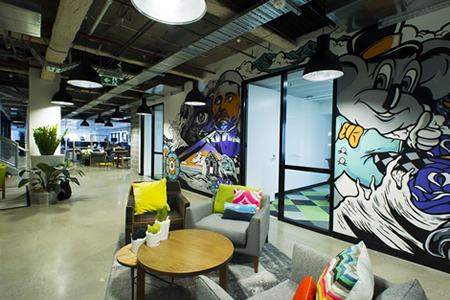 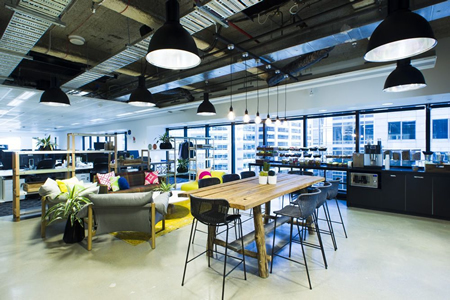 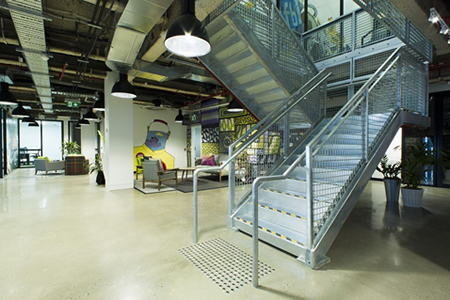 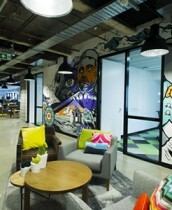 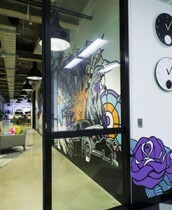 The new iconic Facebook Sydney headquarters was designed by Siren Design. 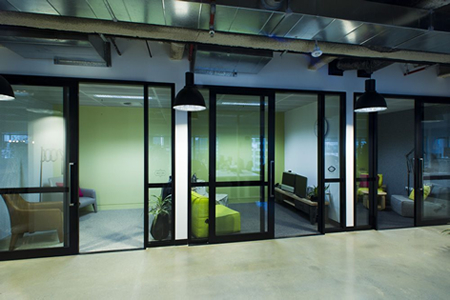 This project won the Interior Design - Corporate award 2013 at the Melbourne Design Awards. 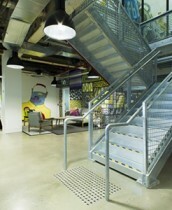 The space was made to "incorporate elements of industrial rawness". 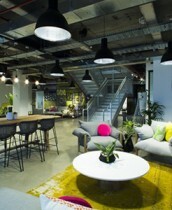 The Award celebrates innovative and creative building interiors, lighting is included in the evaluation. 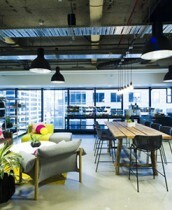 Included were 40 Masson Australian made Arena Pendants, textured black powder coated exterior with mill anodised interior. 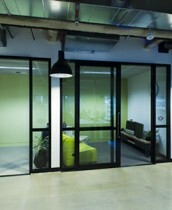 Light source- twin 42w fluorescent. 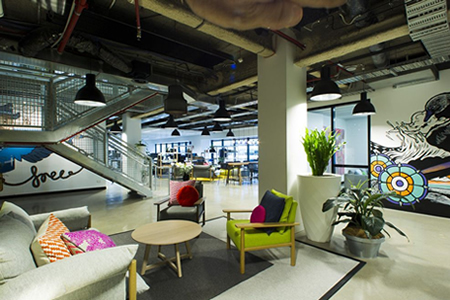 Copyright © 2017 Masson For Light Pty Ltd.